Does Fair Trade in Brazil meet its objective of really increasing fairness and reaching the poor? 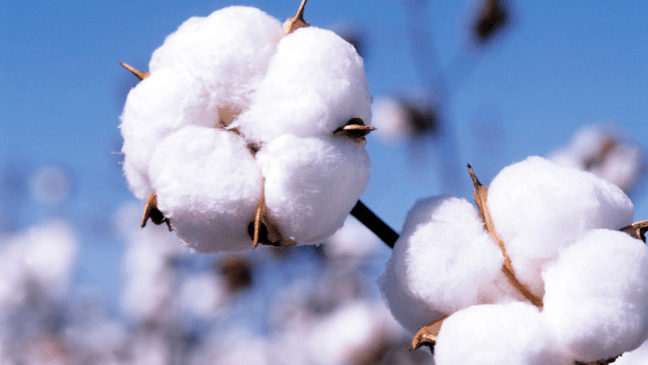 Can innovation networks successfully be created to increase the access of family farms to cotton innovations and markets? These questions are explored by using Net-Map in the studies below, which were shared by our Net-Mapping colleague Patricia Andrade de Oliveira e Silva. Do you know of Net-Map studies we haven’t featured here? Please share so that we can make them available to the broader community of practice.